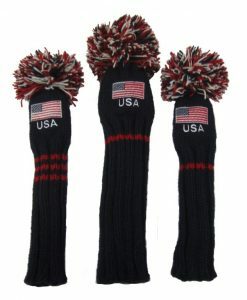 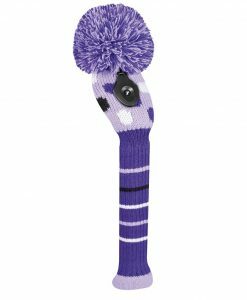 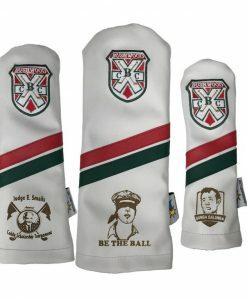 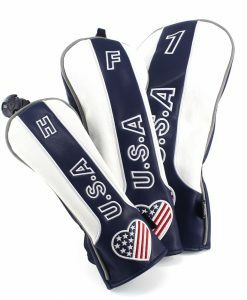 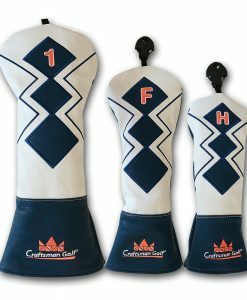 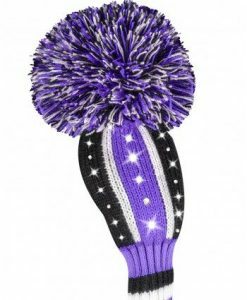 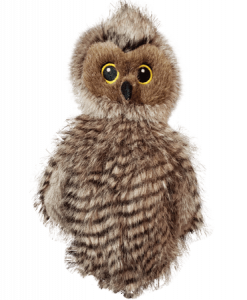 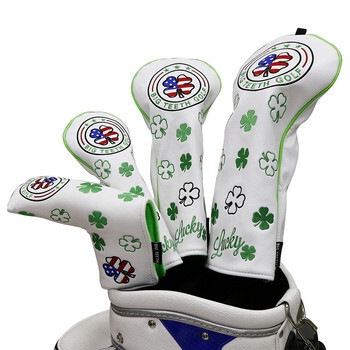 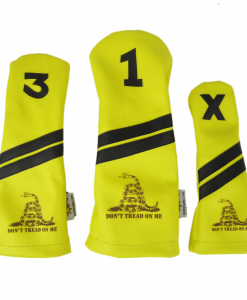 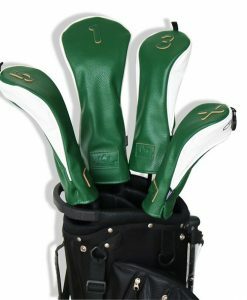 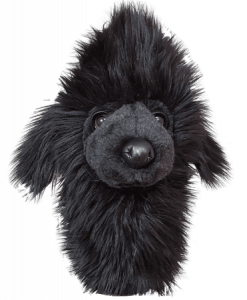 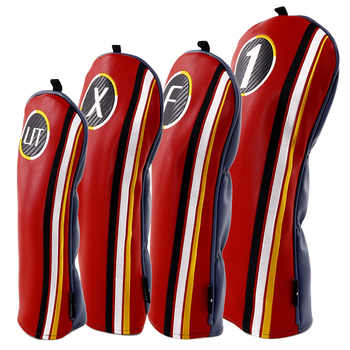 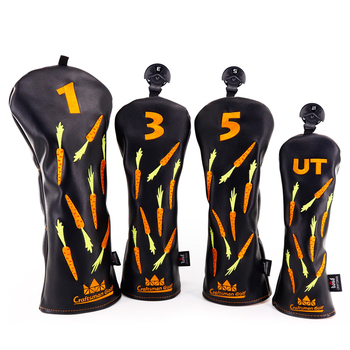 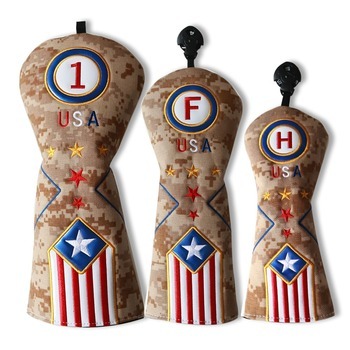 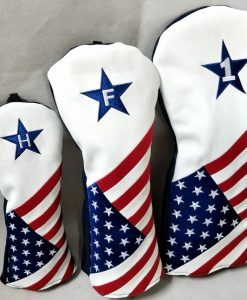 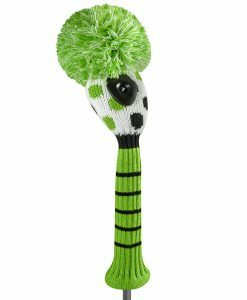 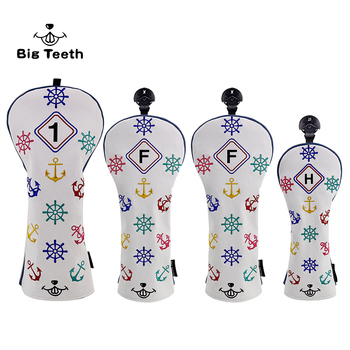 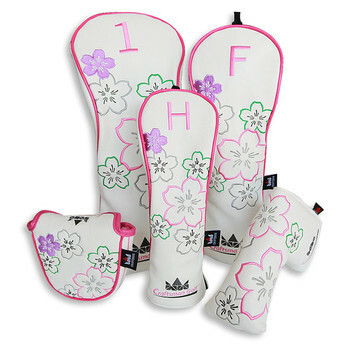 Protect your newest and coolest clubs with our hybrid headcovers. 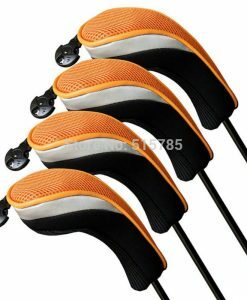 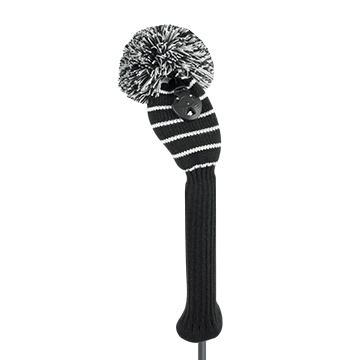 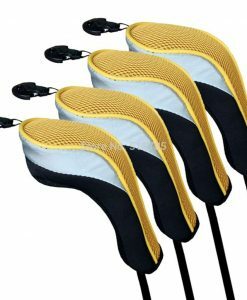 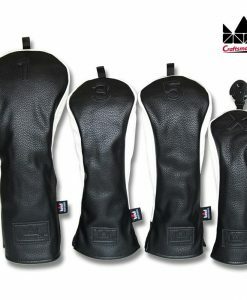 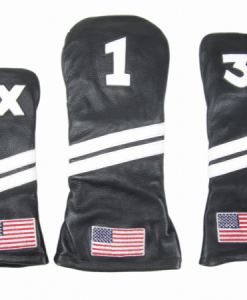 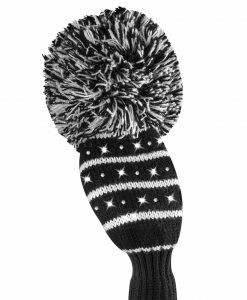 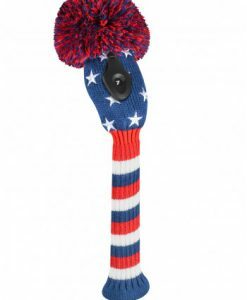 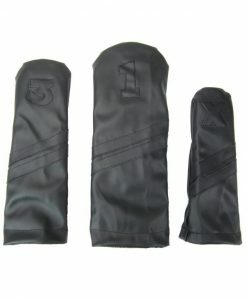 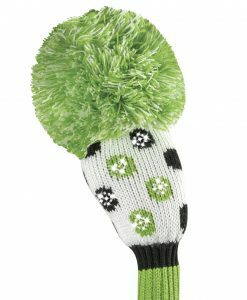 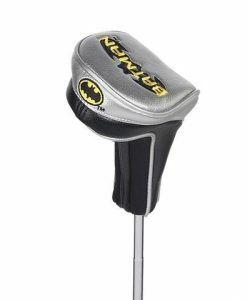 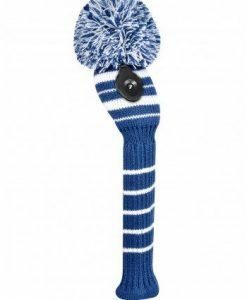 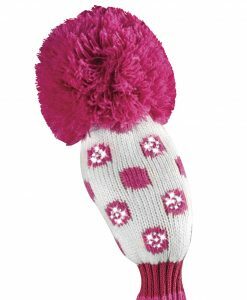 Headcovers for hybrid golf clubs give this great new technology the respect it deserves. 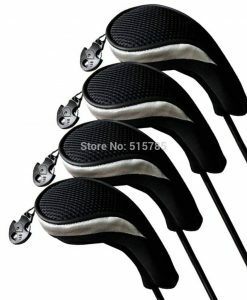 Hybrids and utility clubs give your game a serious edge – get the ball up in the air easier, hit out of the rough with ease and hit more greens than you ever could have with a long iron. 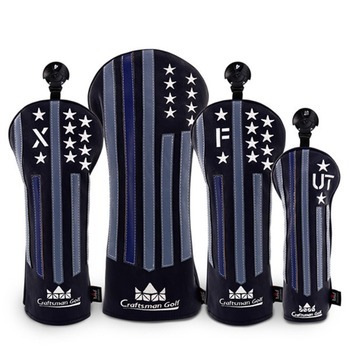 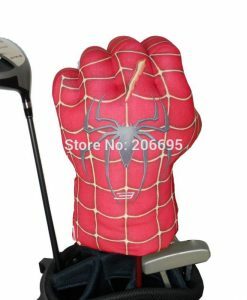 These advanced clubs should be represented in a way that they deserve by protecting them with unique hybrid golf covers just like you have on your woods and putter. 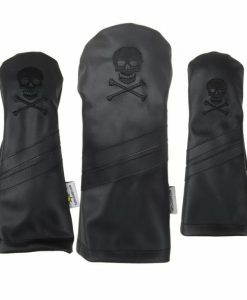 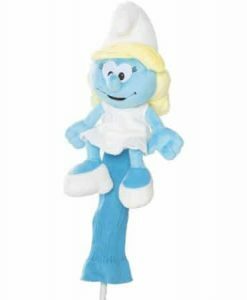 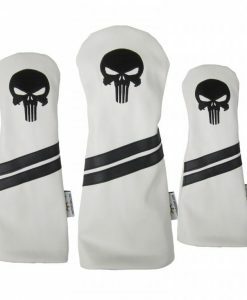 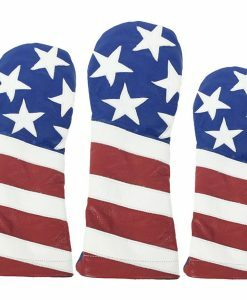 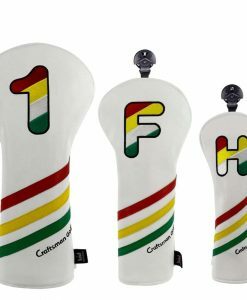 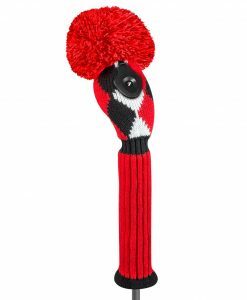 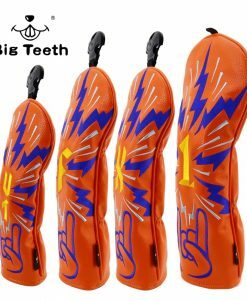 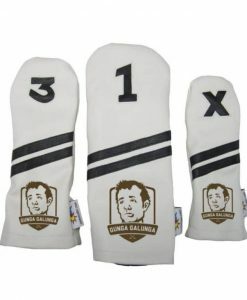 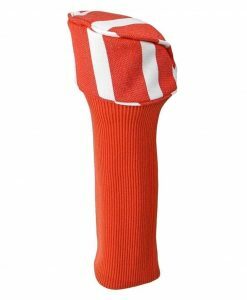 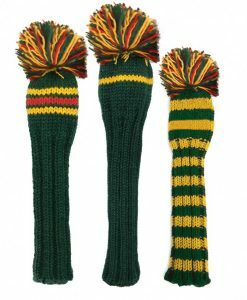 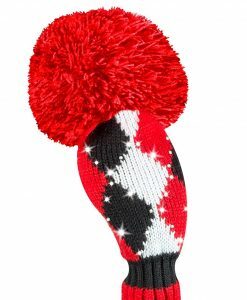 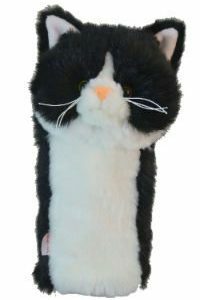 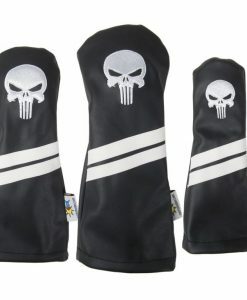 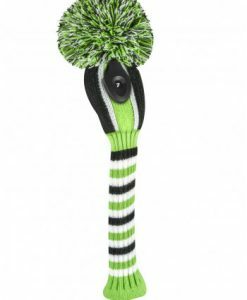 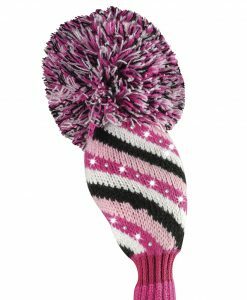 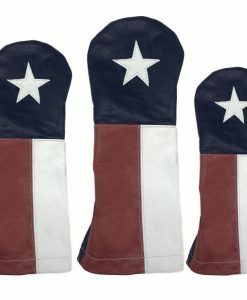 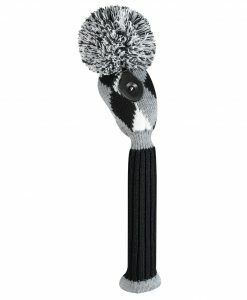 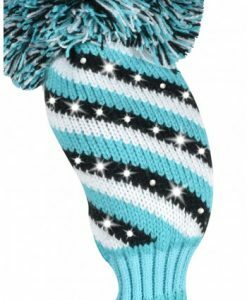 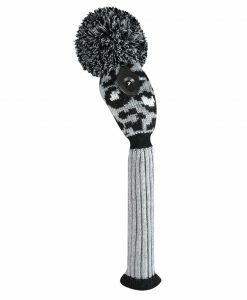 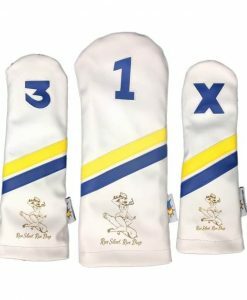 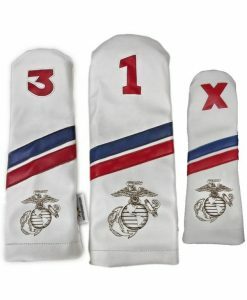 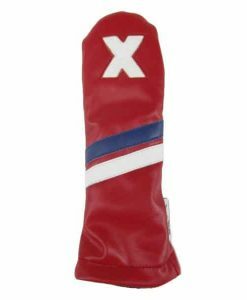 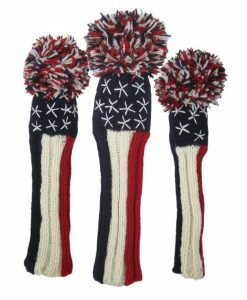 All the major companies are making smaller versions of their headcovers specifically made to fit today’s hybrids and utility clubs. 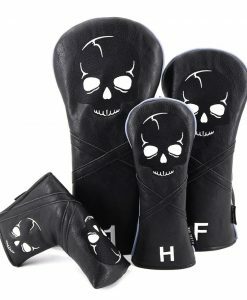 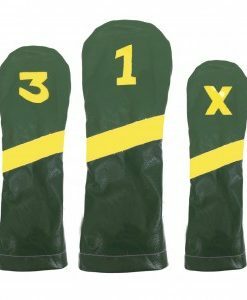 Check out our inventory and take a seat on the hybrid golf covers bandwagon with other golfers who have started lowering their scores and improving their confidence on the course. 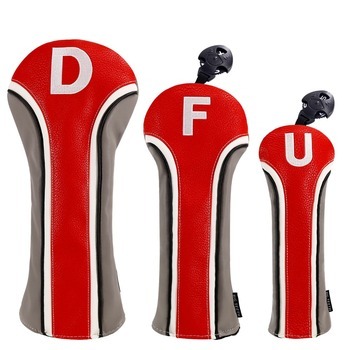 [email protected] to discuss discounts on larger orders. 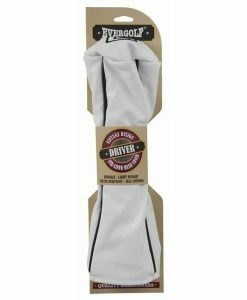 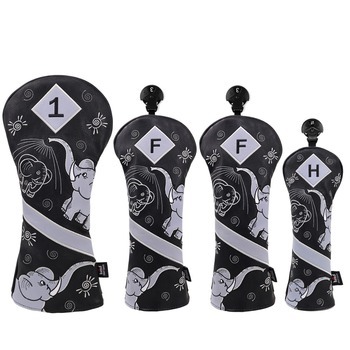 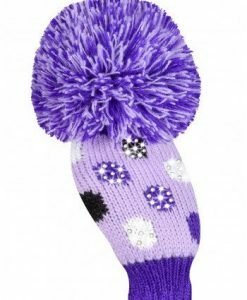 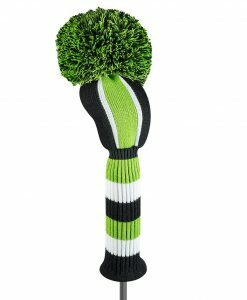 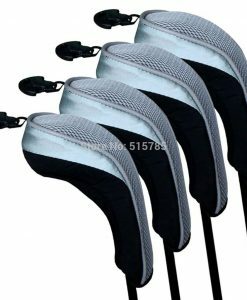 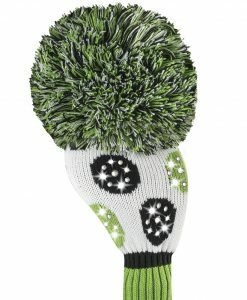 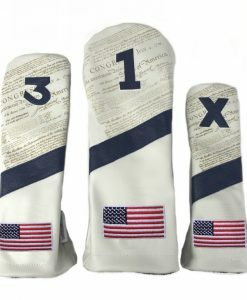 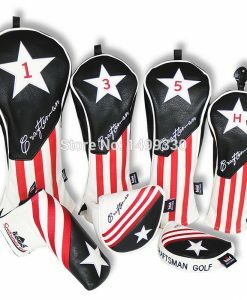 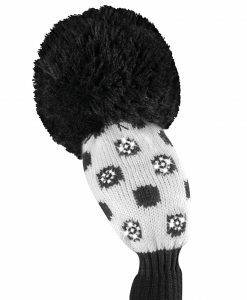 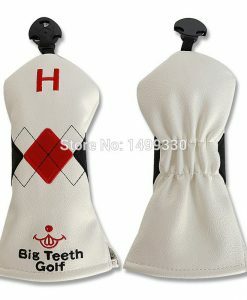 We also help you save with FREE shipping on certain brands of hybrid headcovers. 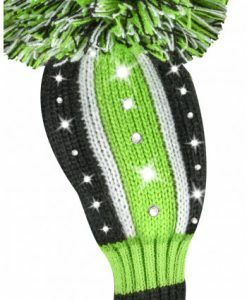 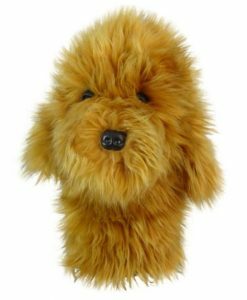 Orders must be .95 or more – just look for the green truck to see if the item is eligible for free shipping.